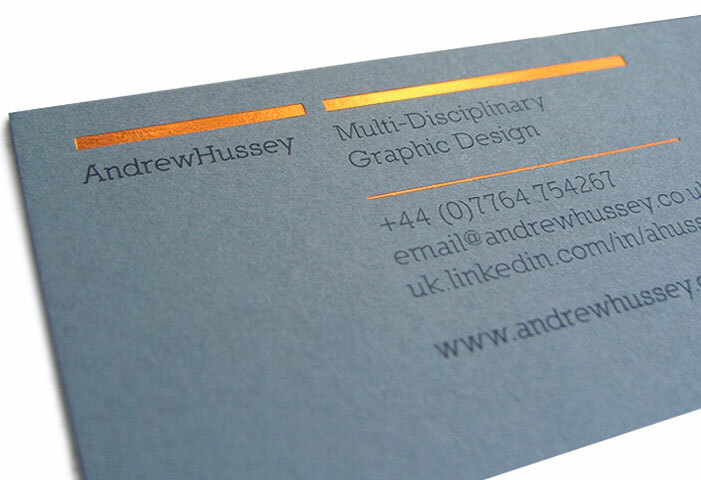 This is the online portfolio of Andrew Hussey, a highly conceptual and adaptable designer with experience in brand creation, application and evolution, literature and screen-based media, as well as information design and wayfinding systems. 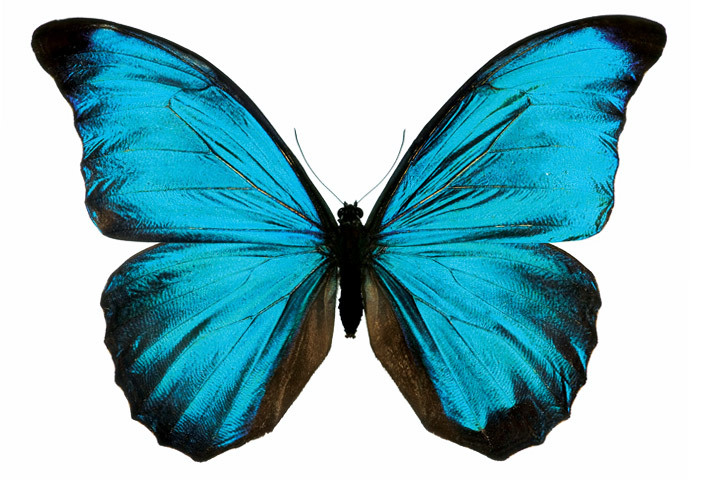 During the last few months of 2011, the studio witnessed an influx of identity creation. 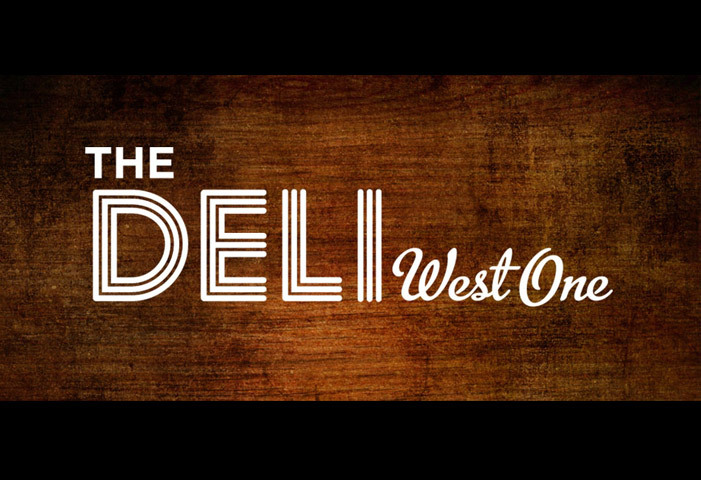 Pictured right is a sample of our very latest identity work. We now intend to develop and apply these initial identities in 2012, building unique, creative communications both in print and online. Earth Music Bristol is a new kind of festival devoted to the celebration of centuries of musical responses to the living world and the forces of nature. AH had the pleasure of working with St George's Bristol, one of Britain's leading concert halls and recording studios, to develop a visual identity for this festival, applying to printed communications, programme and brochure. 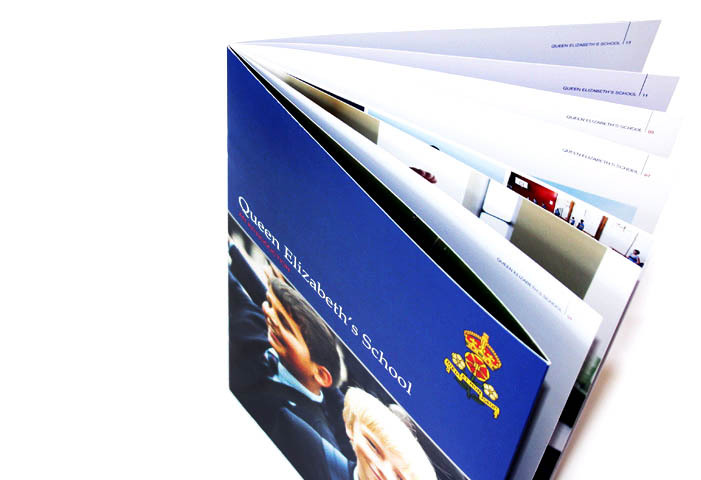 Working with Queen Elizabeth School, Barnet, one of the leading state schools in the country, AH and Edge Media developed a new look and feel for 2011/12 communications, starting with the Entry Level Prospectus and Alumni E-Newsletter. 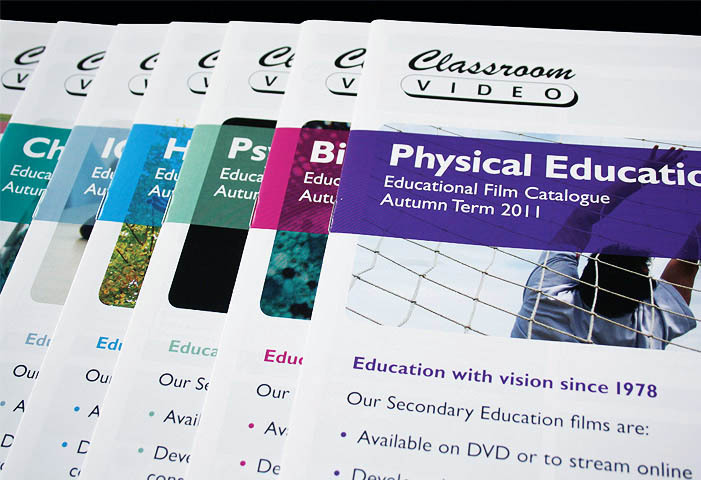 Classroom Video are the UK's specialist producer and distributor of educational films. During July, AH began working with Classroom Video to strengthen their brand communications and literature.